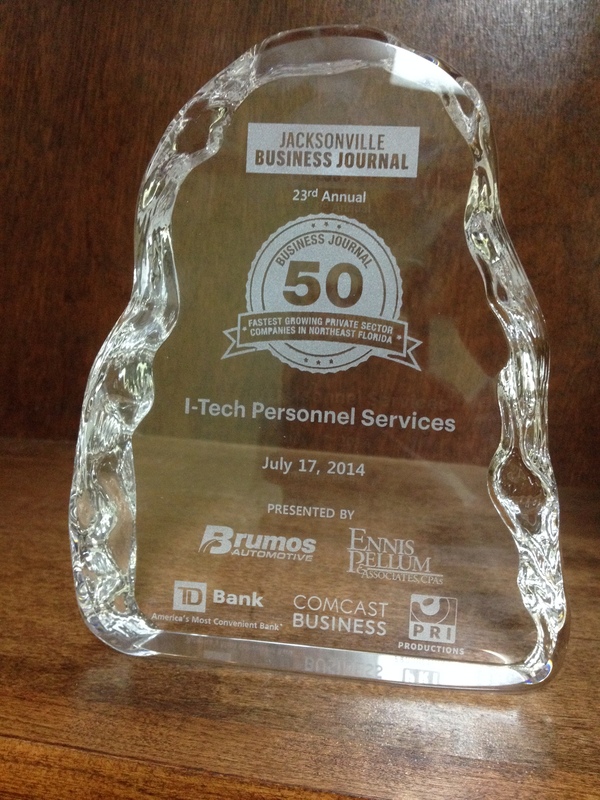 Business Journal 50: I-Tech Personnel Services sets itself apart! As the economy starts to recover and the market moves again, I-Tech is in the forefront by providing quality and reliable workers to manufacturers, distributors, call centers and other businesses. As an accolade to the accomplishment, I-Tech was once again invited to join the Jacksonville Business Journal’s 2014 Fastest-Growing Private Companies Awards Luncheon. I-Tech was awarded the 34th Fastest Growing Firm. I-Tech appreciates its loyal customers for their continuing trust and support. Thank you for providing us the opportunity to serve your company and allowing us to put great people to work. I-Tech understands that without the wonderful employees that are representing the company’s culture of dependability, integrity and hard work, this would not be possible. I-Tech cannot be the winning team that it is without each member’s hard work and dedication. This award is for you! JACKSONVILLE, Fla., Sept. 5, 2012 – Mayor Alvin Brown and the City of Jacksonville, in partnership with the Jacksonville Military Veterans Coalition (JMVC) Jobs for Vets initiative, will offer career counseling to military veterans and service members planning their transition back to civilian life. This free service will be offered at City Hall on the third Thursday of each month, starting Sept. 20.
WHO: Military veterans who are interested in career counseling, resume help, interview preparation, translation of military skills to civilian jobs, and overall assistance in preparing for a successful post-military career. 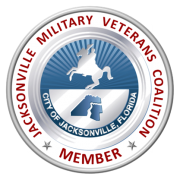 The Military Affairs, Veteran and Disabled Services Department of the City of Jacksonville and the JMVC are dedicated to helping veterans and their families transition to and excel in civilian life. A key to achieving this success is having the right approach and guidance in finding the best career for each veteran. JACKSONVILLE – January 26, 2011 – I-TECH announces that it will be recruiting people to work at the NBA All-Star game that will take place on February 26, 2012. In my career I have reviewed thousands of resumes and conducted hundreds of employment interviews for both The Trademark Company and other businesses for which I have worked. In doing so, I got to see the good, the bad, and the downright ugly in terms of resumes, interviewing skills, and the like. For other CEOs looking to hire, here’s what I think makes a great candidate stand out from the good ones. 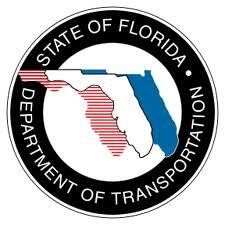 Jacksonville Transportation Authority (JTA) partner’s with I-TECH for it’s temporary staffing needs. JACKSONVILLE, Nov. 18, 2011 – I-TECH Personnel, the award-winning Jacksonville staffing solutions firm, today announced that it has partnered with the Jacksonville Transportation Authority (JTA) to provide temporary staffing solutions for the regional public transit provider. This move ensures that the JTA has immediate access to a high-quality network of skilled candidates in Duval County who can provide on-demand staffing solutions to the independent state agency.